Tatra Eastern Corner is a quaint little restaurant based over on Northampton Street just under a 5 minute walk from Leicester’s central train station. Tucked away, off the larger Granby Street, you would be forgiven for not noticing this little restaurant on your first visit to Leicester. 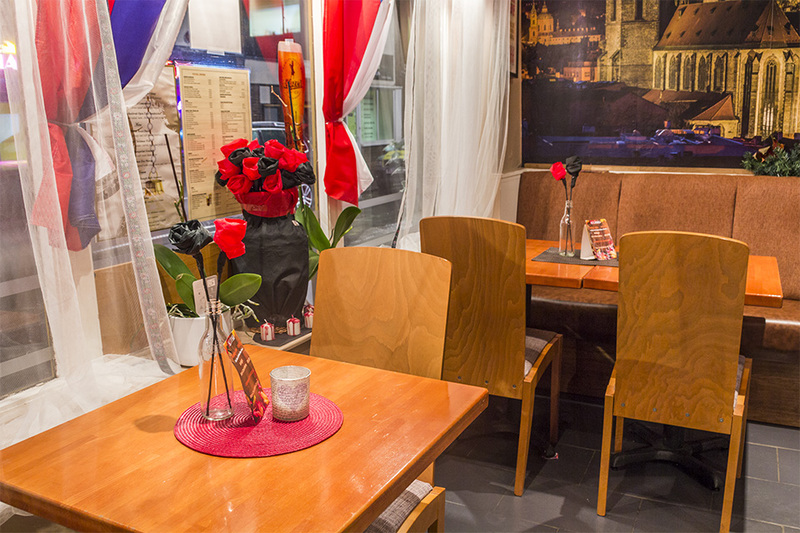 However, Tatra is very much a restaurant that delivers something special for an attractive price point in a very convenient location. It is certainly a must visit on your next trip into the heart of Leicester city! 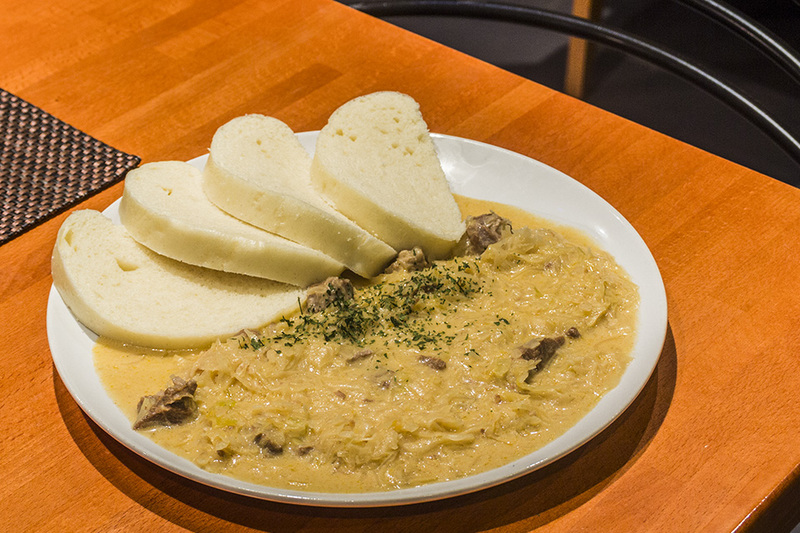 Tatra is not a restaurant that you see every day, specializing in Slovak and Czech cuisine from Eastern Europe. 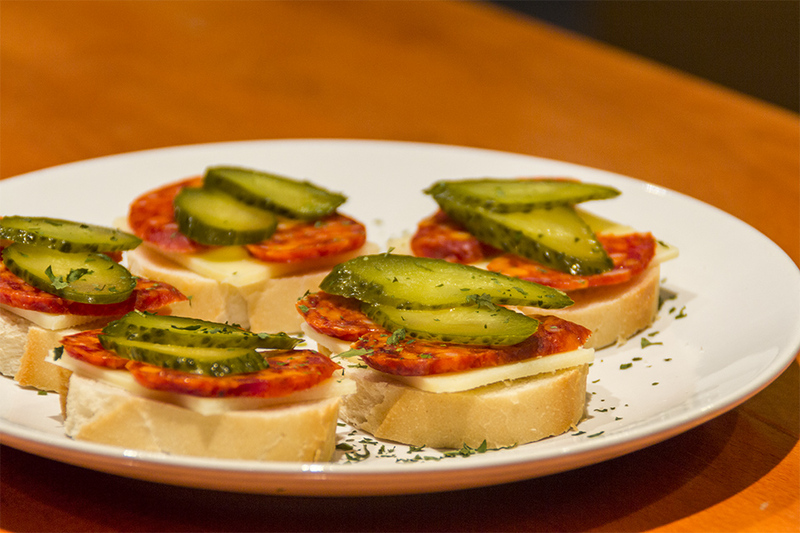 This is the perfect place for someone wanting to try something a little different to your usual European cuisine. 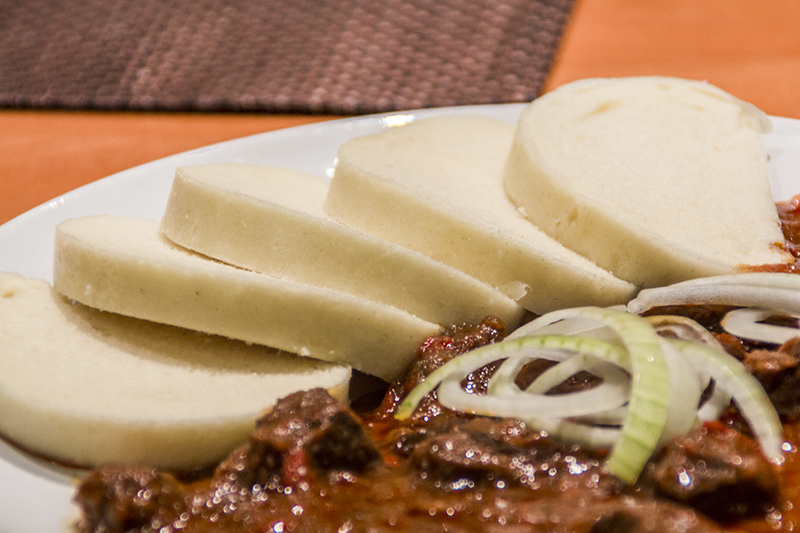 Some amazing classics such as Goulash with dumplings and Beef Tenderloin with a blended vegetable cream sauce are just some of the many options offered by Tatra. 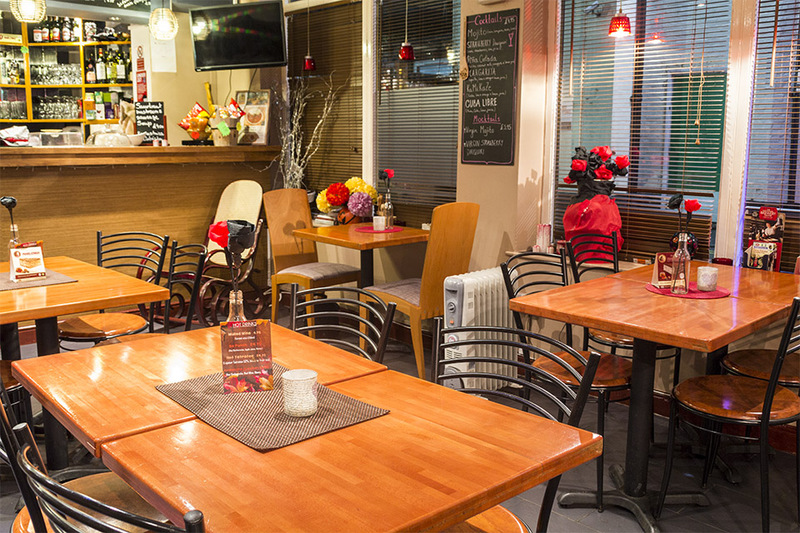 However, this Czecho-Slovak restaurant also offers a whole host of vegetarian dishes to suit all the non-meat eaters who visit, including stuffed potato pancakes with leeks, mushrooms and cheese or try the Fried Eidam cheese in breadcrumbs with dumplings. 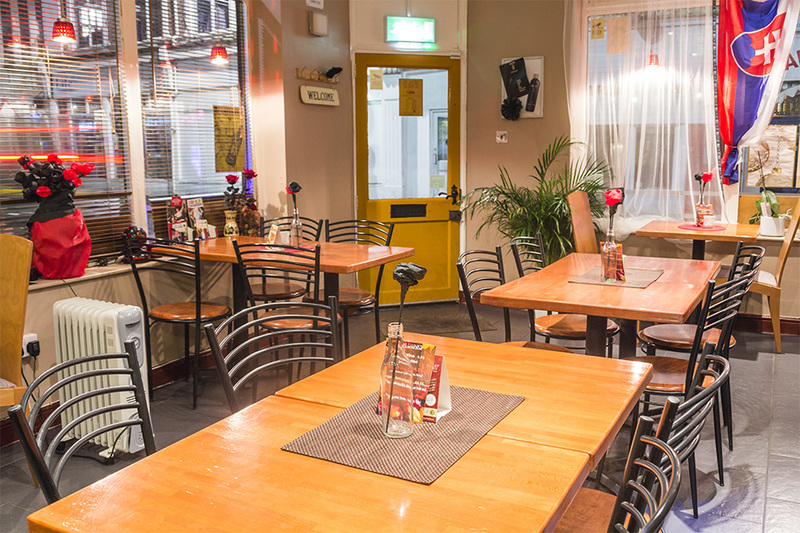 Although the dishes may appear simple this little restaurant is homely and inviting, perfect for customers from Eastern Europe who fancy a taste of home or simply anyone who wants to try something new and different! 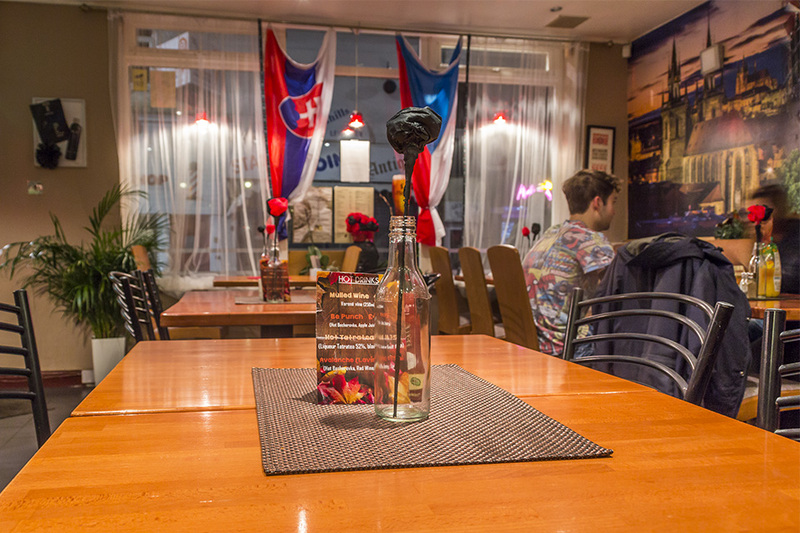 Your meal can be completed with a whole host of traditional Czech and Slovak Beers and Wines as well as some excellent aperitifs for those who might be feeling a little more adventurous! 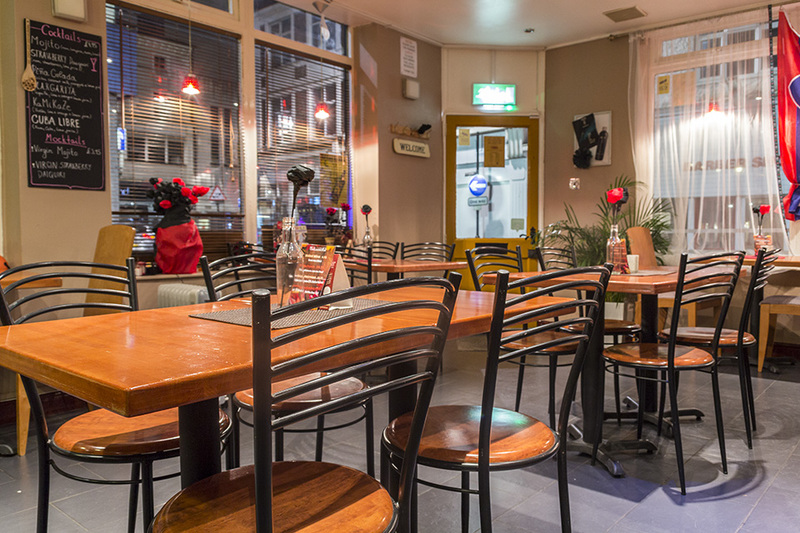 If you’re visiting Leicester for the evening and are looking for a homely and welcoming environment to try some interesting and different dishes from a hugely underrated cuisine then Tatra Eastern Corner is the place to go! 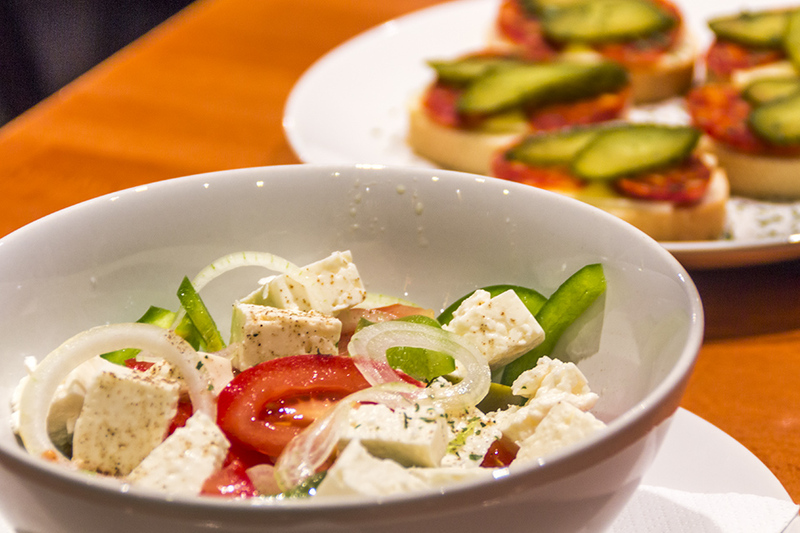 No need to break the bank when you dine with most dishes below £10 you can still try as many different dishes as you like!